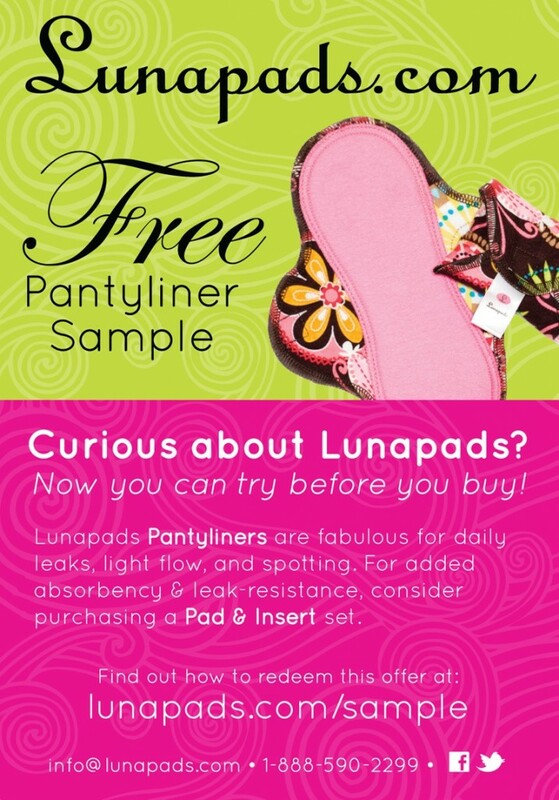 I was recently contacted by Lunapads about trying out their pantyliners. 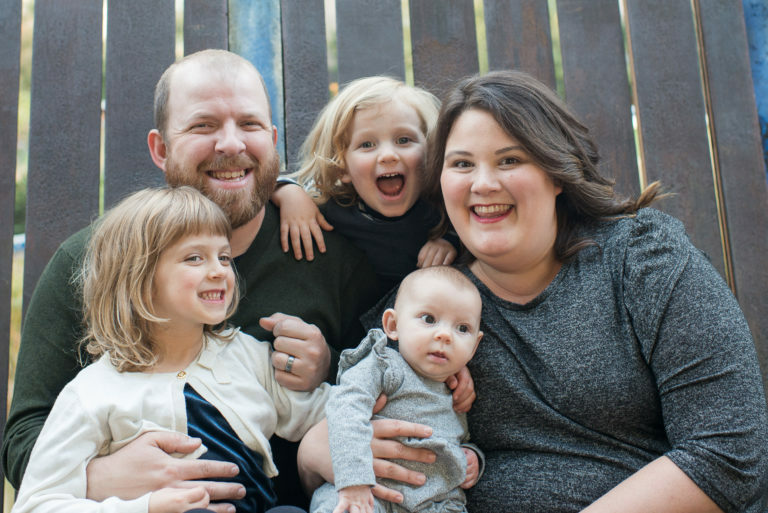 I have always been curious about them and ever since we have been cloth diapering Edith I have been considering making the switch to more eco-friendly feminine products. I haven’t tried the Lunapads panyliners yet but I will let you know what I think. 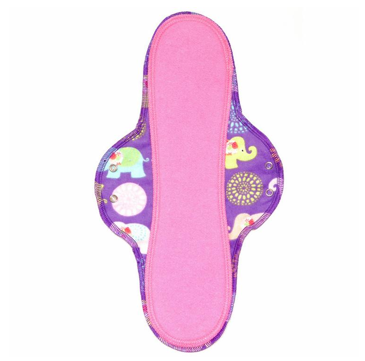 Until then you can get your own Lunapads Pantyliner sample for just $5 s&h. Lunapads are smart, sustainable alternatives to disposable menstrual pads and pantyliners. Washable menstrual products are easier on the planet as well as your wallet. With no added chemicals, perfumes, plastics or adhesives, they are also easier on your body. Join the LunaRevolution and discover why thousands worldwide feel better about their periods! Curious but not sure you’re ready to make the switch? Now you can try before you buy! Lunapads offers first time customers 1 Lunapads Pantyliner sample for just $5 shipping & handling — plus, you’ll receive a coupon for $5 off your next order. Thanks so much for sharing! 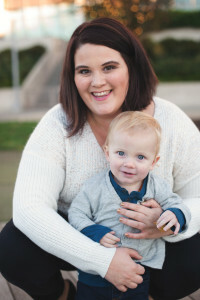 I, too, have been looking for more natural “monthly” solutions after cloth diapering and have been interested in Lunapads, so this is the incentive! I’ve also started using a Diva Cup and LOVE it.